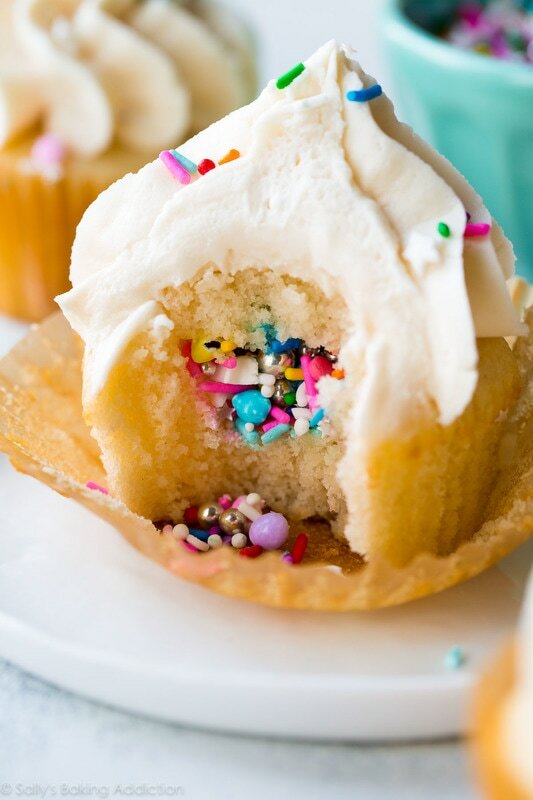 Do you have a child that loves to bake? Budding bakers will love our hands-on lessons designed to teach them a variety of baking skills! 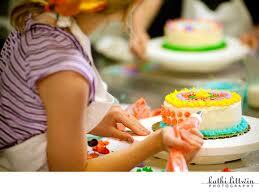 In this fun, four-day camp, young chefs will explore the world of baking and create a delicious array of sweet treats. 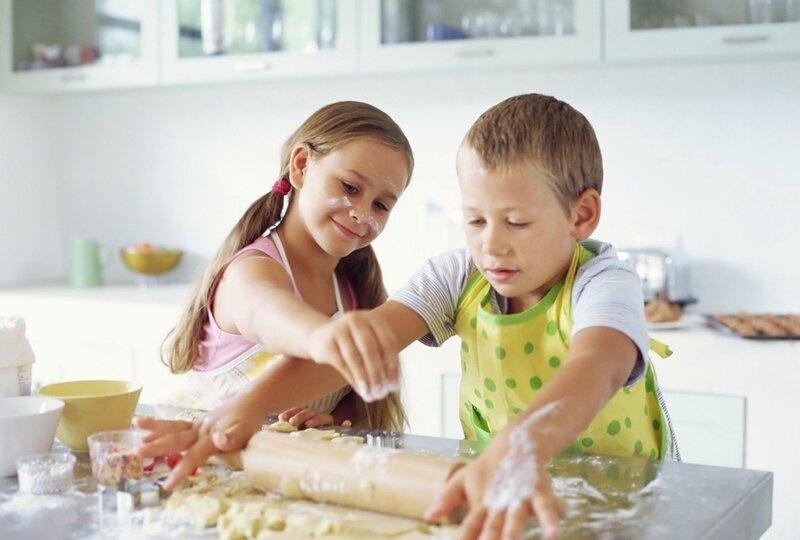 Our instructor from Just 4 You Treats bakery will introduce kids to the fundamentals of following recipes, measuring, French Patisserie, pies and tarts, and decorating techniques. This class will be divided into age appropriate groups (ages 6-9) and (10 and up) and bakers will learn in a fun and engaging atmosphere. Your kids will become confident in the kitchen, make new friends and of course, learn important baking skills during our camp. 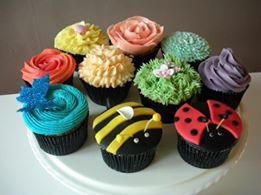 Do you have a child who loves Food Network cooking shows and dreams of one day being a baker? Then is four-day baking camp is for them! 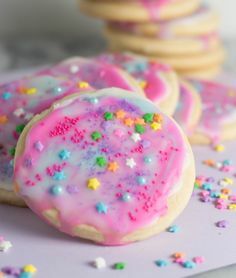 Our instructors from Just 4 You Treats bakery will introduce kids to the fundamentals of following recipes, measuring, breads and pastries, cakes and ice cream, and decorating techniques. This class will be divided into age appropriate groups (ages 6-9) and (10 and up) and bakers will learn in a fun and engaging atmosphere. Your kids will become confident in the kitchen, make new friends and of course, learn important baking skills during our camp. Do you have a little one that loves unicorns and rainbows? Then this class is for them! Join us and the pastry chefs from Just 4 You Treats to explore the magical world of unicorns through literacy stories, crafts and best of all baking. During the class, children will use their imaginations to explore the magic and whimsy of unicorns, using all their senses. The class is designed for all unicorn lovers ages 4-10. Adults may attend to assist with their children at no cost or drop off is available. 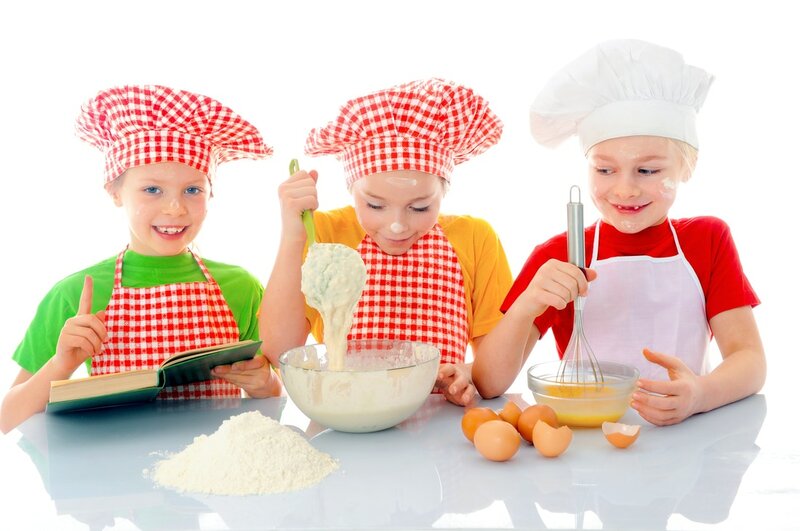 Do you have a child who likes to mix up their own concoctions, make a mess, try new foods and explore the kitchen? 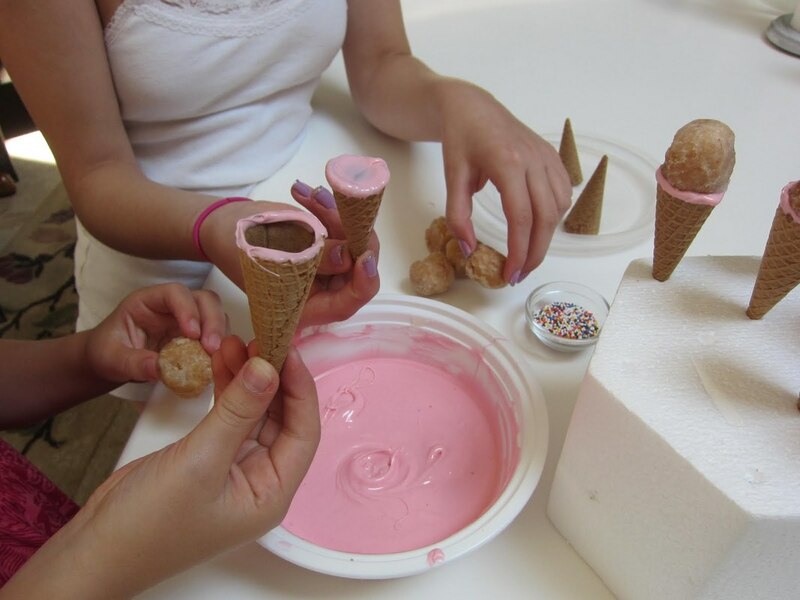 This class is a convenient way to offer kids hands-on and fun science experiments, while learning baking techniques without the mess in your own kitchen. Mad Scientist Baking offers professional lesson plans, unique kitchen experiences and professional instructors from Just 4 You Treats Bakery.